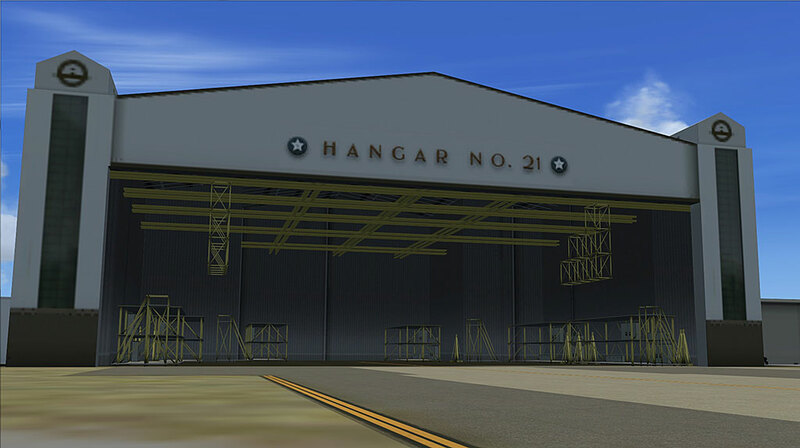 The ultimate upgrade for Honolulu in the Hawaiian Islands. 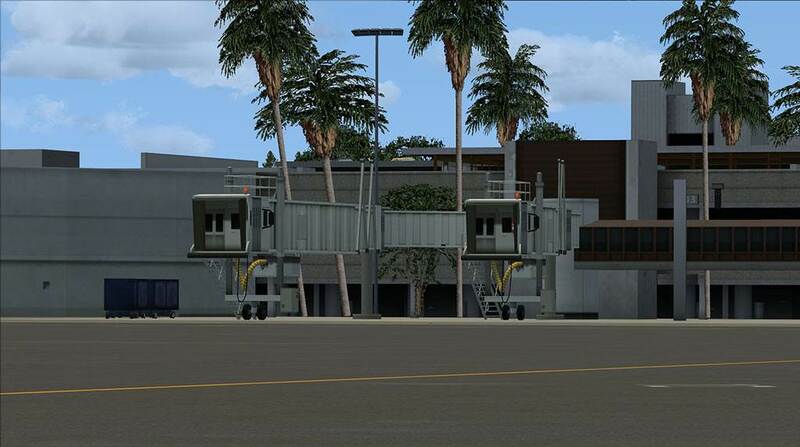 FSDT has done it again, capturing the look and feel of the real airport in this tropical paradise. 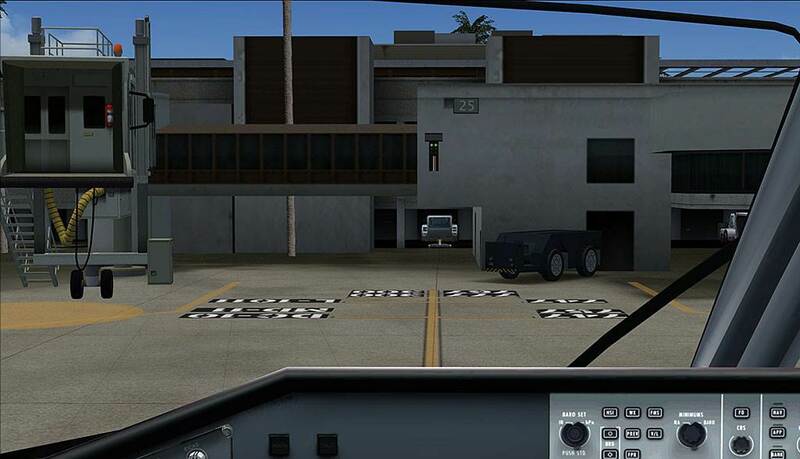 Honolulu International airport scenery is a must-have package for any international or heavy-jet pilot that flies between the USA and Asia. 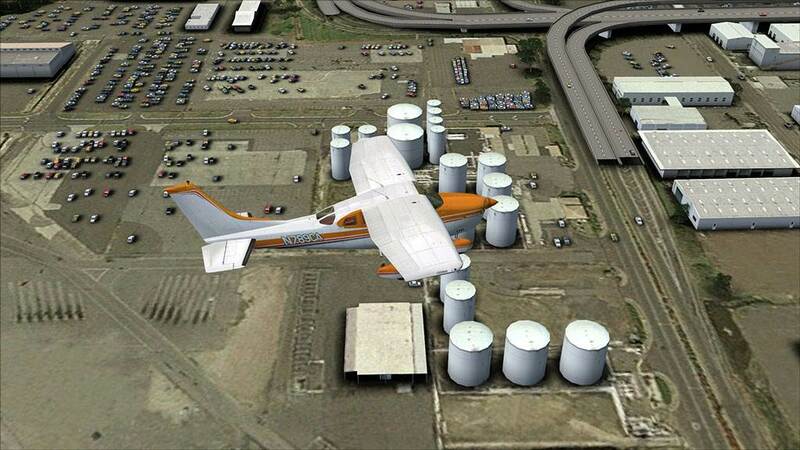 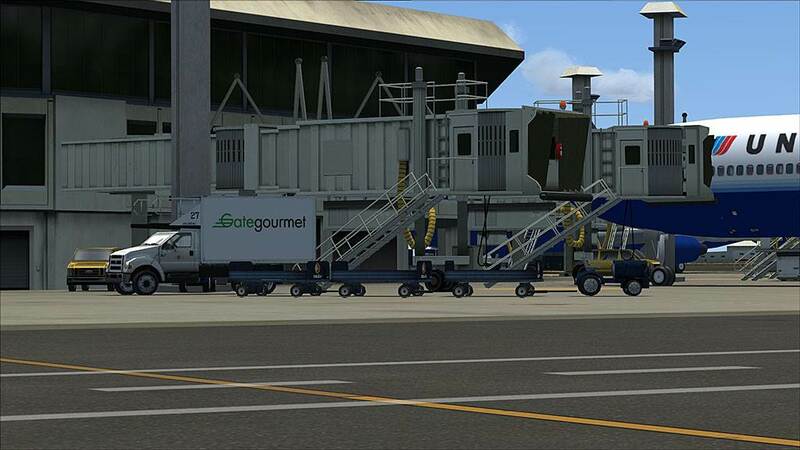 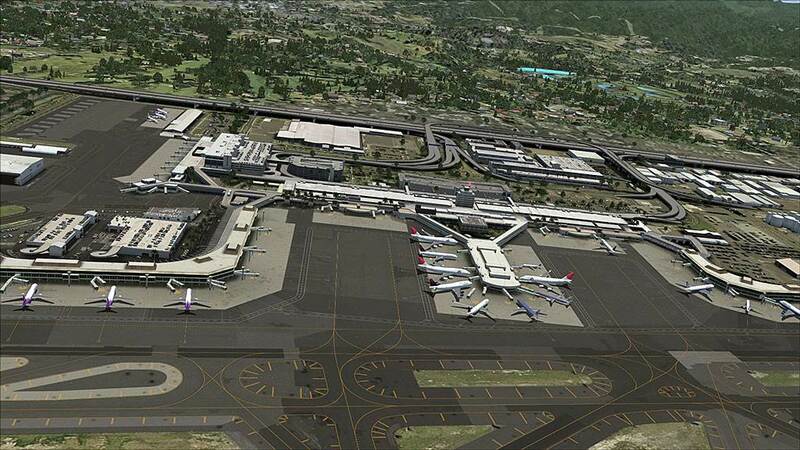 This stopover port is now available in high-detail for FSX, P3D and FS9 via Instant Download (or with backup DVD option) from PC Aviator Australia. 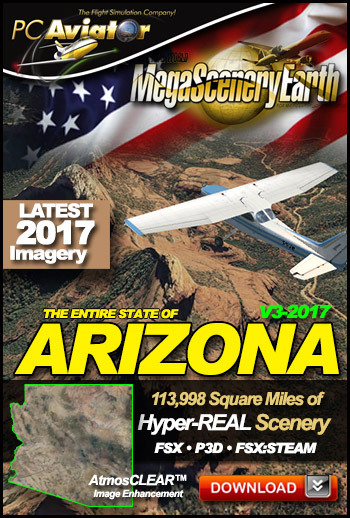 Don't leave this page without ordering your own copy! 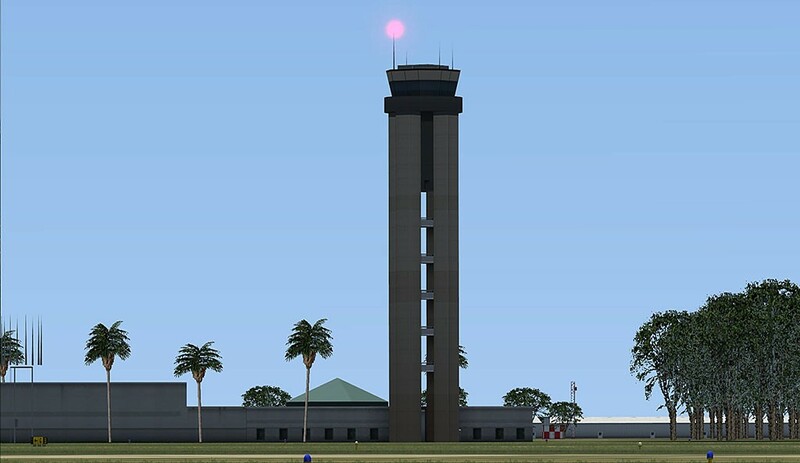 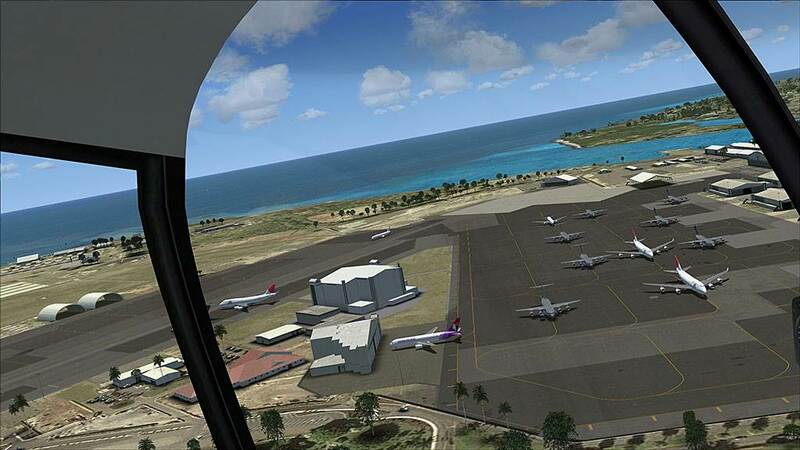 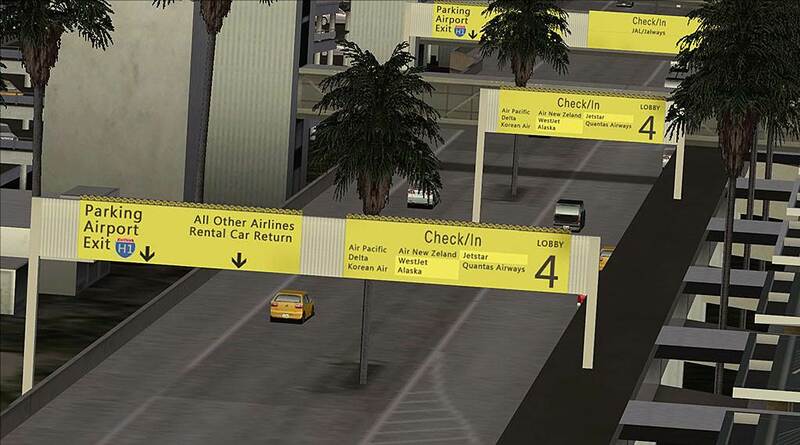 Honolulu International is a scenery developed for Microsoft Flight Simulator X (FSX) and Flight Simulator 2004 ( FS9 ). 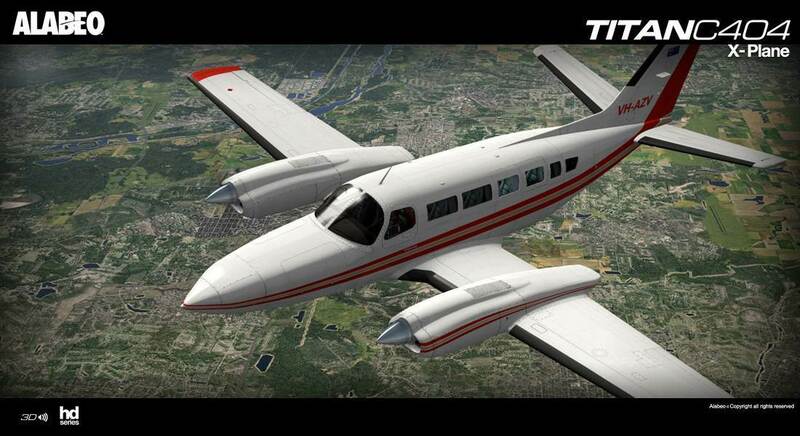 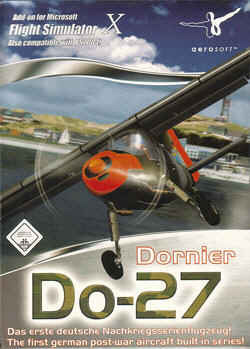 It has been created with great attention to visual quality and performance, using the latest available programming techniques, both in FSX and FS9. 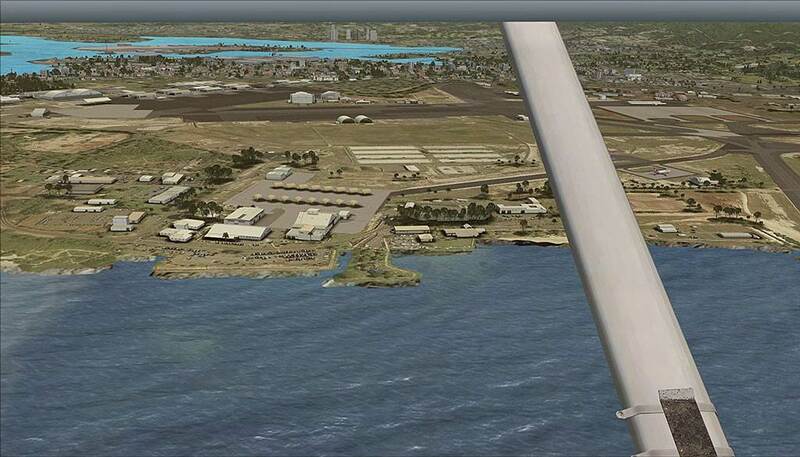 Note: This airport scenery also works with MegaSceneryEarth 2.0 Hawaii - also available here at PC Aviator Australia.